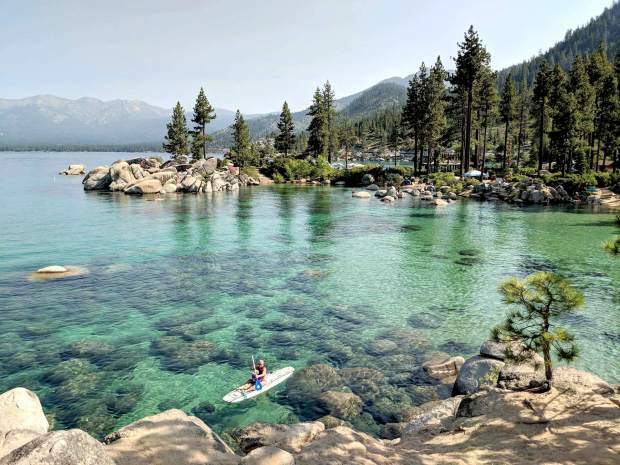 A stay-at-home mom, who first visited Lake Tahoe two years ago, won Aspira's 2018 America State Parks Photo Contest over 10,000 other entries. "I'm still in disbelief that my photo was selected and won," Wong said in a press release. 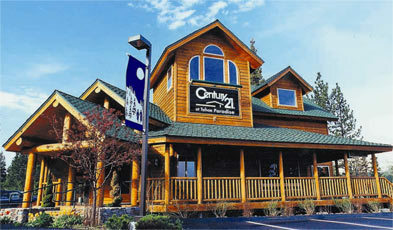 "Our family visited Lake Tahoe for the first time two years ago and it is our favorite lake. I was inspired by Pinterest photos of Sand Harbor and we finally got a chance to go back to this beautiful spot." "Nevada's 26 State Parks are an outdoor enthusiast's paradise, featuring premier recreational opportunities, epic stories, historic treasures, native species, and inspiring vistas spanning every geographic region in our great state," Nevada Department of Conservation and Natural Resources Director Bradley Crowel said in a press release. "We are thrilled that our residents and visitors continue to bring the essence of Nevada's State Parks to life by sharing their memories, outdoor discoveries, and iconic natural and cultural wonders — through their own creative lenses." "State parks are places for families to create memories and enjoy the natural beauty," Wong said. "There is so much to see and never enough time. It's important to take time out of our busy lives."